 Perhaps you are new to San Marcos or you want to find a new dentist for you and your family. 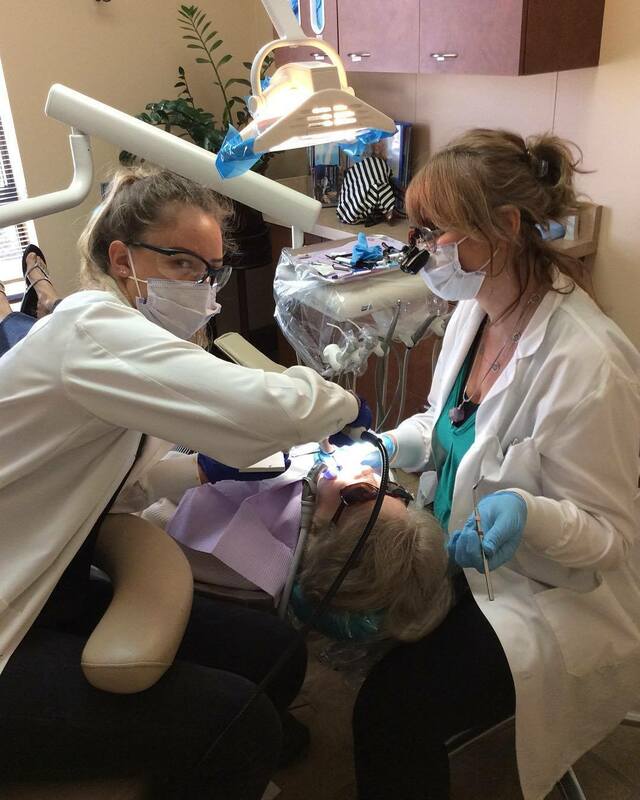 Dr. Obradovic’s commitment to ongoing professional development stems from her desire to provide her patients with the highest quality dental care. 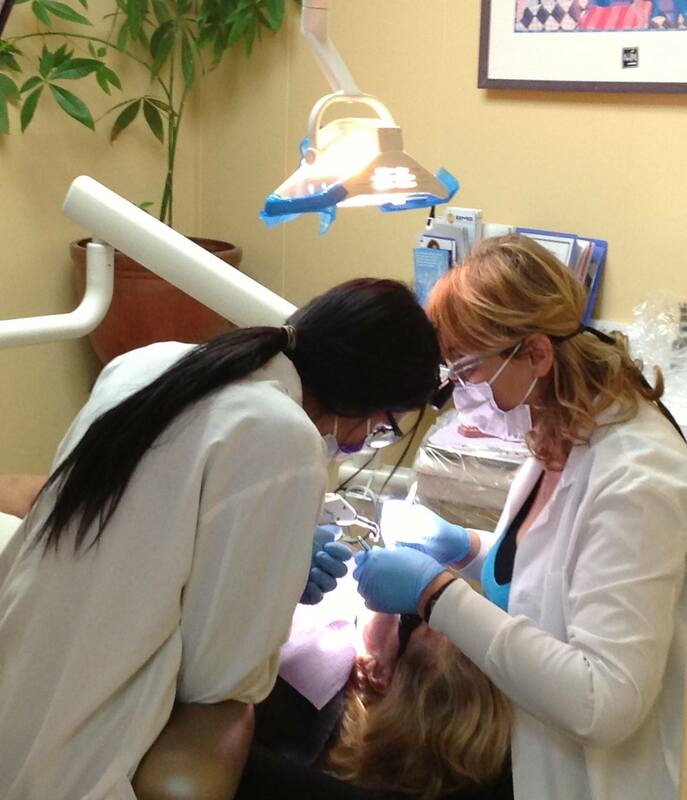 She holds expertise in many different areas of dentistry, including cosmetic, restorative, and laser technology. 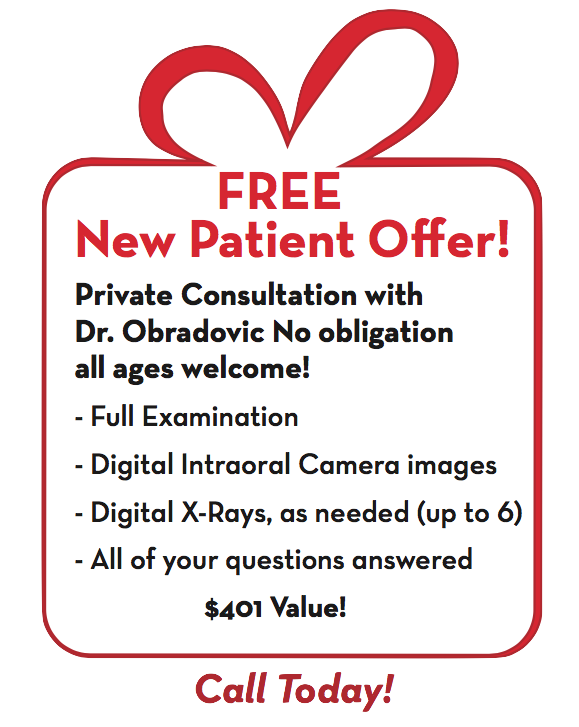 When you visit Adriatic Dental you can receive dental treatments that are not offered in many other dental offices. 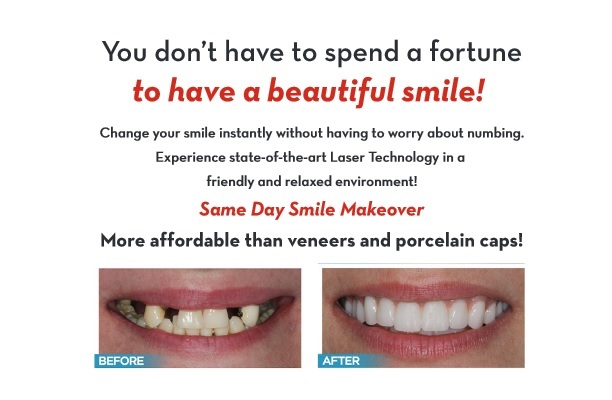 As a recommended dentist in San Marcos, Dr. Obradovic belongs to an exclusive group of dental professionals who are certified to perform laser gum surgery. We are committed to providing you with safe and comfortable dental treatments that will have your whole family smiling!  If you are looking for an experienced and dedicated dentist in San Marcos, you’ve come to the right place! Call, send an email, or fill the contact form.